We are a hands on type of accountants practice based in Durham who like clients to come to us not just for accounts but for any problems that they may have. We like to think of ourselves as a one stop shop, with all of the services we can offer clients and the software that we provide you will not need to look elsewhere. 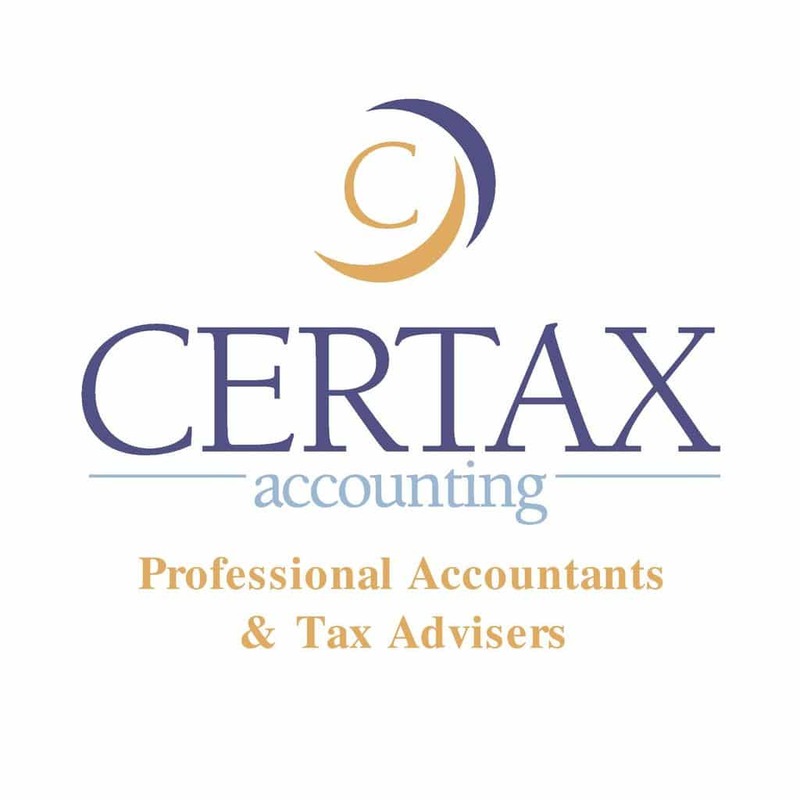 Being part of the Certax Accounting’s national network means that we work within a framework that ensures that we can draw upon the expertise of a broad spectrum of tax specialists and Chartered Certified Accountants to assist us to help you, whilst adhering to a strict code of professional conduct. We are Jonathan Tait and Matthew McConnell, waiting to help you with your taxation and accounting needs, offering fixed fees, a free initial meeting and ‘outside office hours’ meetings if required. We take pride in being one of Durham's leading accountancy firms and like to foster a close working relationship with all of our clients. We have never advertised and all of our clients come to us through word of mouth having provided a good service to our existing clients.